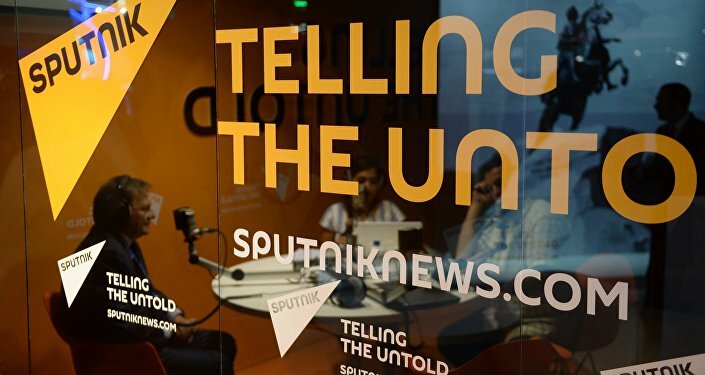 The Turkish government's decision to block the Sputnik news agency's website in Turkey was a foolhardy attempt to force Russia into negotiations, says Russian senator Vladimir Dzhabarov. On Friday, the Turkish Telecommunications Department confirmed that a decision had been made to block the Sputnik website in the country on Thursday evening, citing "administrative measures." A Turkish court is expected to make a decision on the block later. Speaking to Sputnik, Senator Vladimir Dzhabarov, the First Deputy Chairman of the Foreign Affairs Committee of the Federation Council, Russia's upper house of parliament, suggested that the move was a foolhardy attempt to try to bring Russia to the negotiating table. "In my view, what the Turkish authorities are now doing, and this includes the arrest of two Russian citizens, and yesterday's developments with the Turkish [Sputnik] website – I think all of this is an attempt to draw us into a political dialogue. That is, it is seen as a way to somehow resume political contacts in order to begin talks on improving relations." However, the senator emphasized, if that's the case, the Turkish government is going about it all wrong. "These efforts are provocative; the Turkish side seems not to understand that in order to make steps in the right direction, they will need to do one simple thing: to apologize for the crime committed by Turkish authorities when they shot down our jet [last year]. All these pieces form links of a chain, and I think that now our relations will continue to stagnate, because they cannot develop in a positive direction in such a state." What's more, Dzhabarov noted, "I think that many Russian citizens will heed the recommendations of the president and our foreign ministry regarding restrictions on travel to countries where there is no guarantee of safety for our tourists. 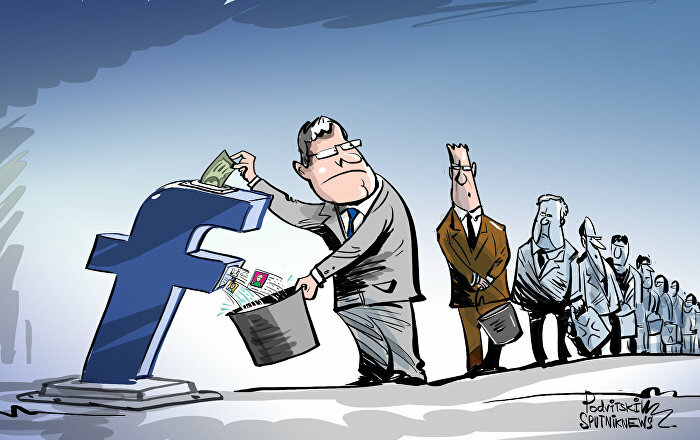 This applies to Turkey as well." Unfortunately, the politician noted, the present system in Turkey bears little resemblance to a democracy, and hence expecting freedom of speech for the Turkish journalists being prosecuted for criticizing the head of state is unwarranted. Earlier, Sputnik Editor-in-Chief Margarita Simonyan said that the blocking of Sputnik Turkey was a sign of censorship and a lack of freedom of speech in the country. In January 2015, the Turkish government received the right to block any type of internet resource, without a court order. Ministers can demand that the Telecommunications Department and internet providers block sites or delete content within four hours after receiving notice of threats related to "national security, the protection of social order, or the prevention of crime."